The 1978 Chevrolet Camaro featured an exterior redesign,including improving the bumpers with which the Camaro had struggled since more stringent standards were federally introduced in 1972. The new bumpers were now able to withstand impacts up to 5mph. 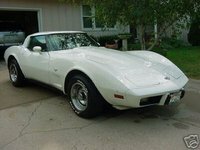 T-tops were available, and more powerful engines started to creep back. Not a bad year for the Camaro, especially considering it outsold the Mustang 247,437 to 179,039. Woohoo! 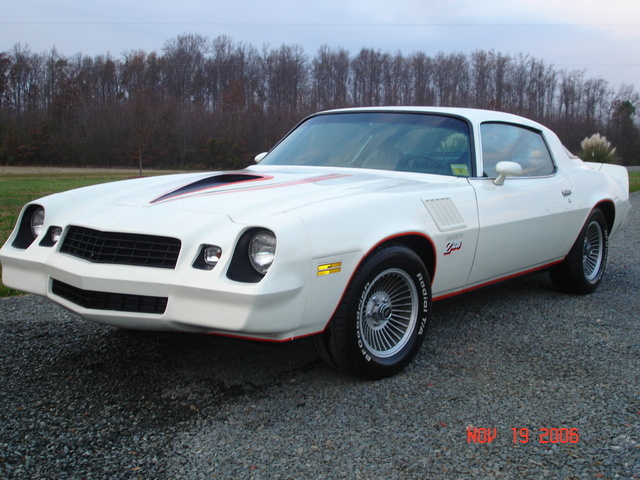 The Z28 looked the part of a champion, with a hood scoop and Corvette-reminiscent fender vents. 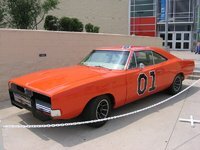 The base engine was a 250-ci L6 rated at 110 (except in California, where it was reduced to 90 horses to meet emissions standards). The Z28 led the pack with a 350-ci V8 rated at 185 horsepower. This car rocks! What's your take on the 1978 Chevrolet Camaro? 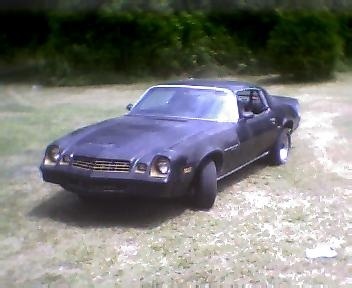 Twincollins I have a 1978 Camaro that has been covered in the driveway for 15yrs no weather on it needs some love! 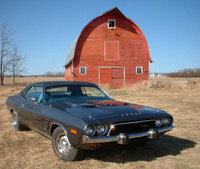 Have you driven a 1978 Chevrolet Camaro?